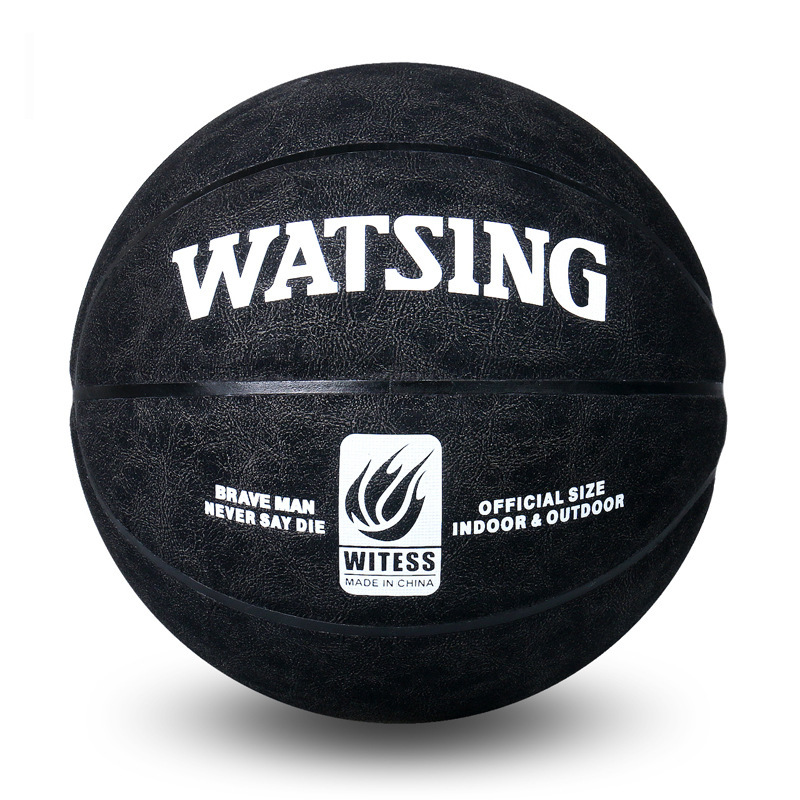 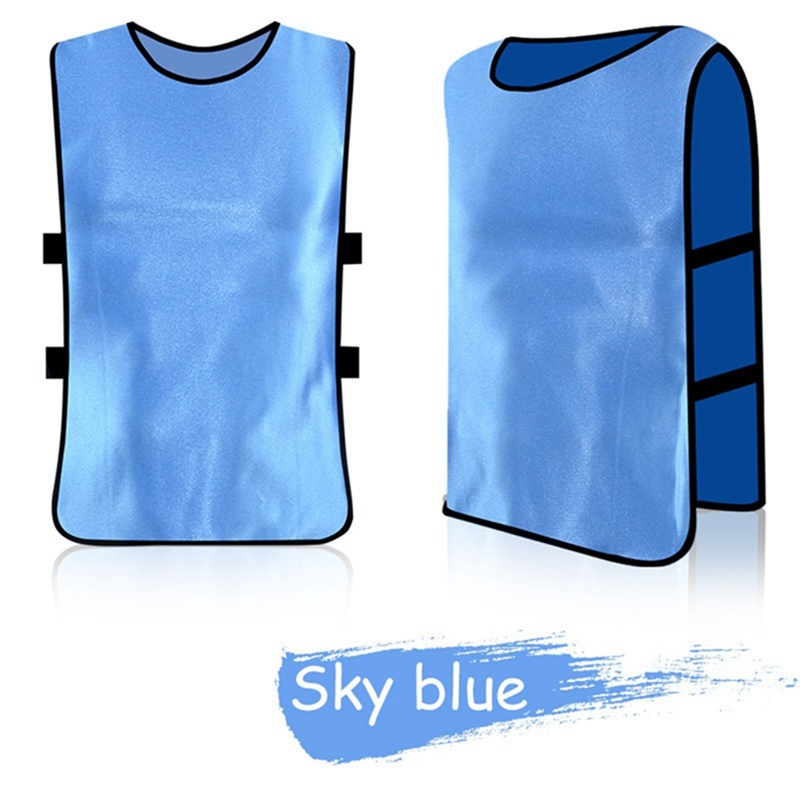 1 Made of high-quality polyester material with the characteristics of breathable, quick dry, comfortable and durable. 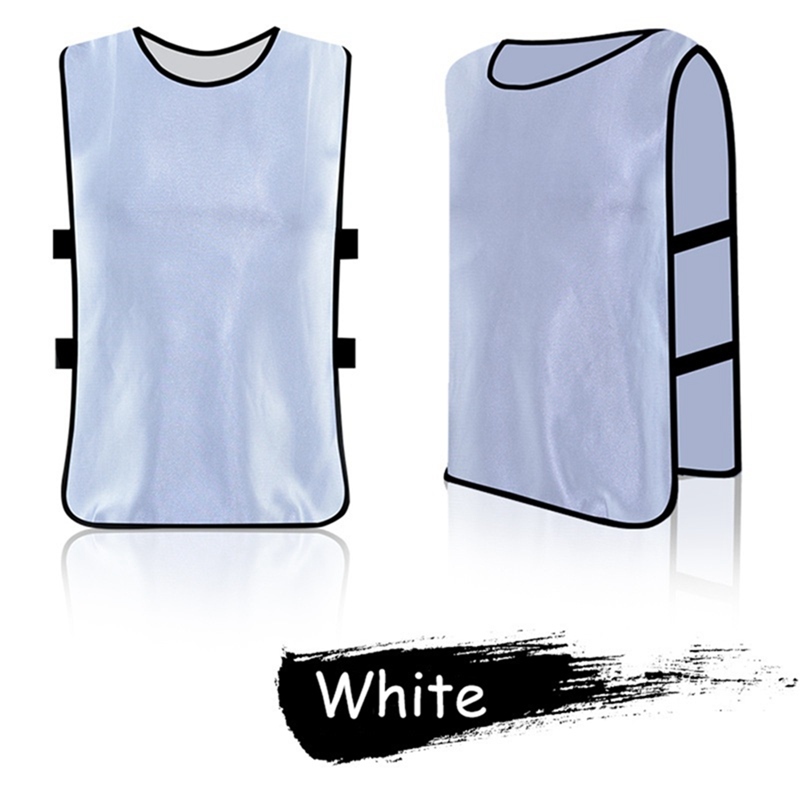 2 The fabric is light and soft, with a smooth feeling, perspiration, and air permeability. 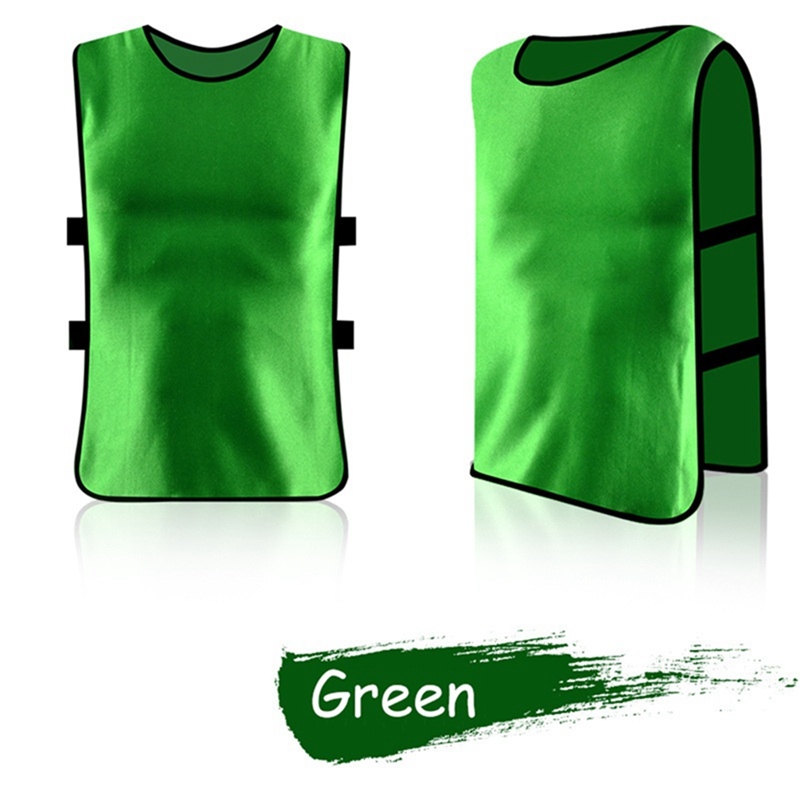 It has a certain stretching ability, durable and not easy to deform. 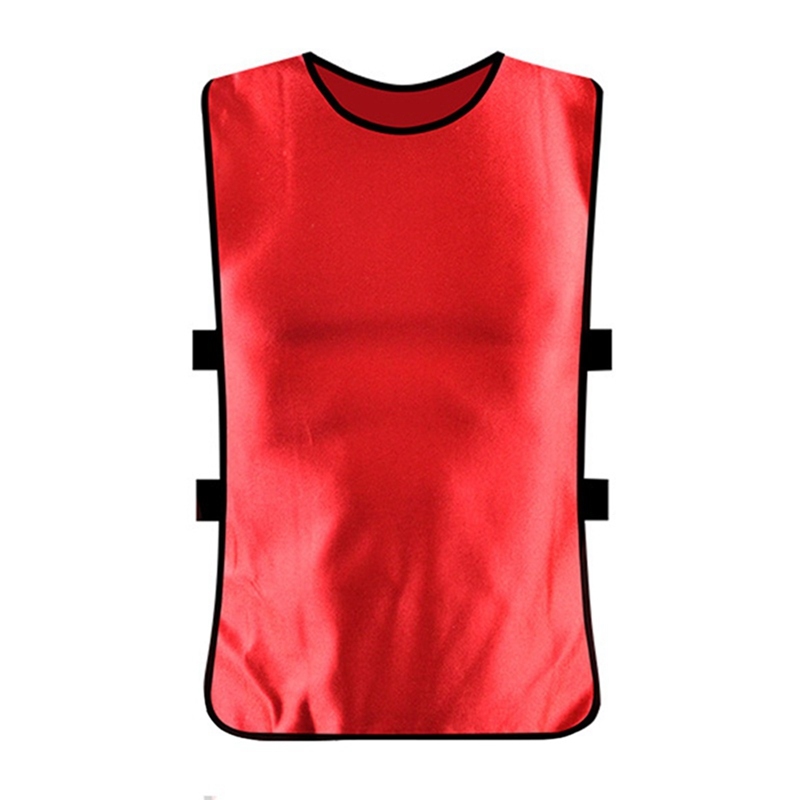 3 Round collar design is durable, comfortable, soft and durable without distortion. 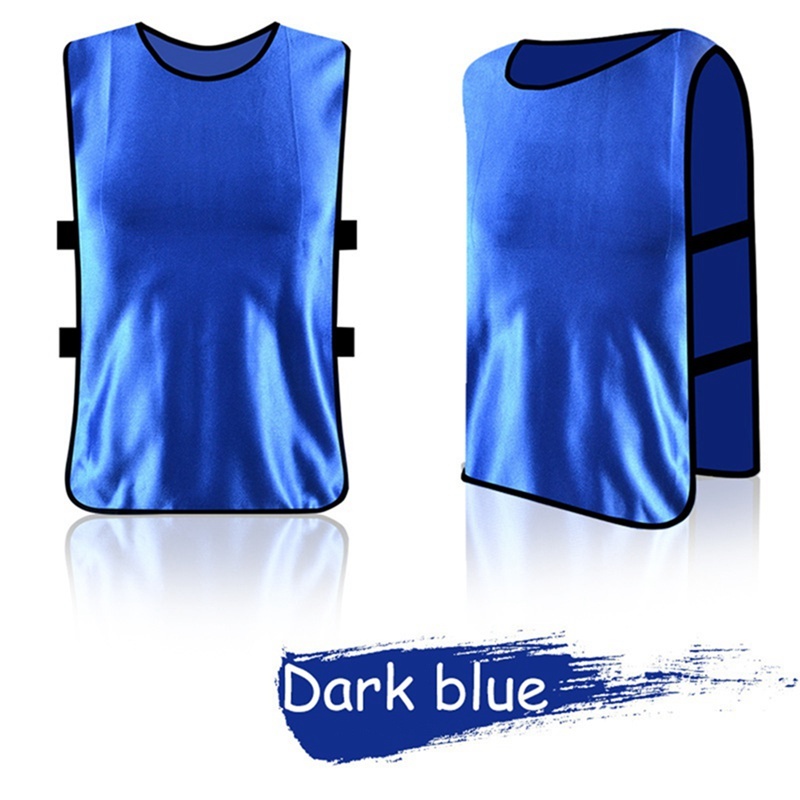 4 With bright color, soft and comfortable skin, breathable and sweaty, easy to clean. 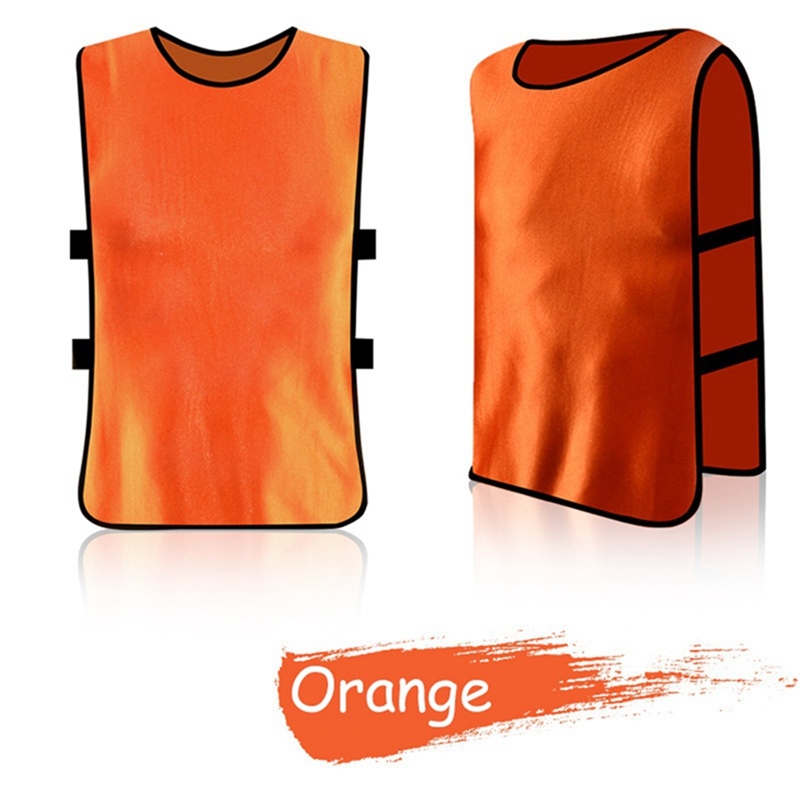 5 The elastic strips on both sides can be stretched freely, which is suitable for various shapes. 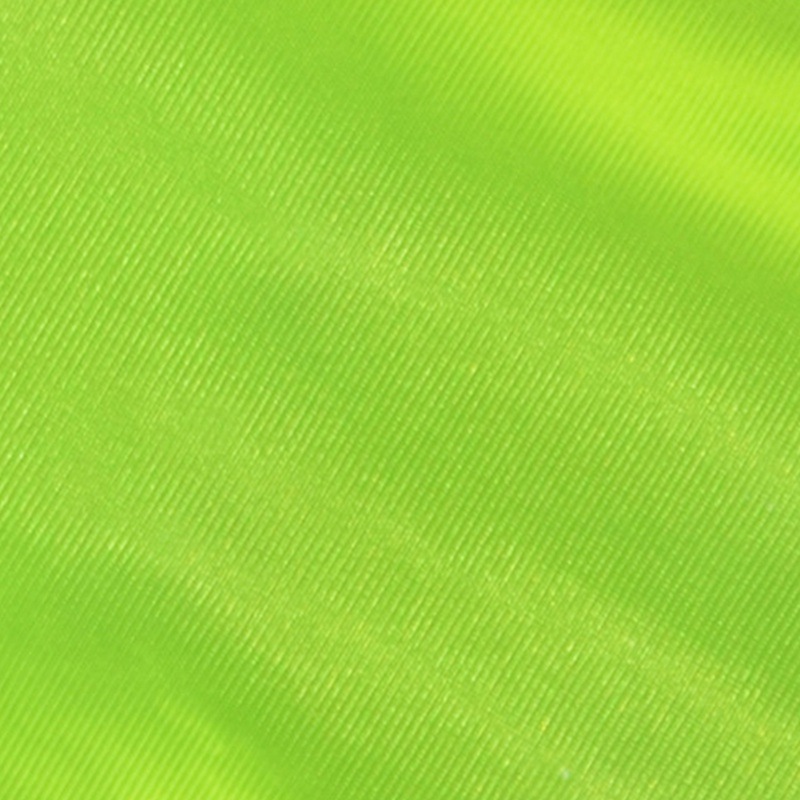 6 The seam is delicate, smooth and the workmanship is delicate. 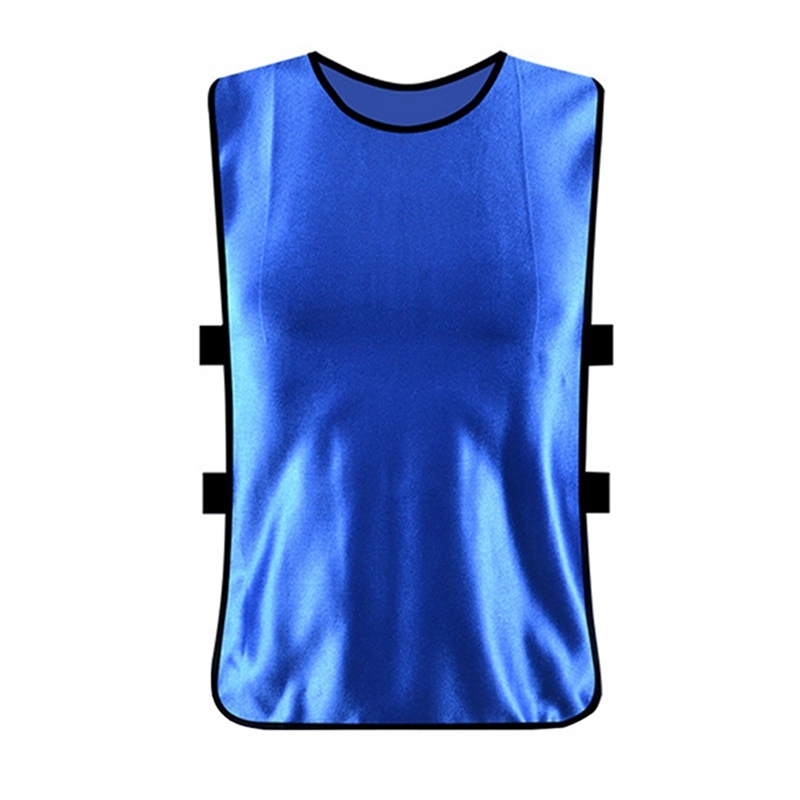 It is a very practical sports vest. 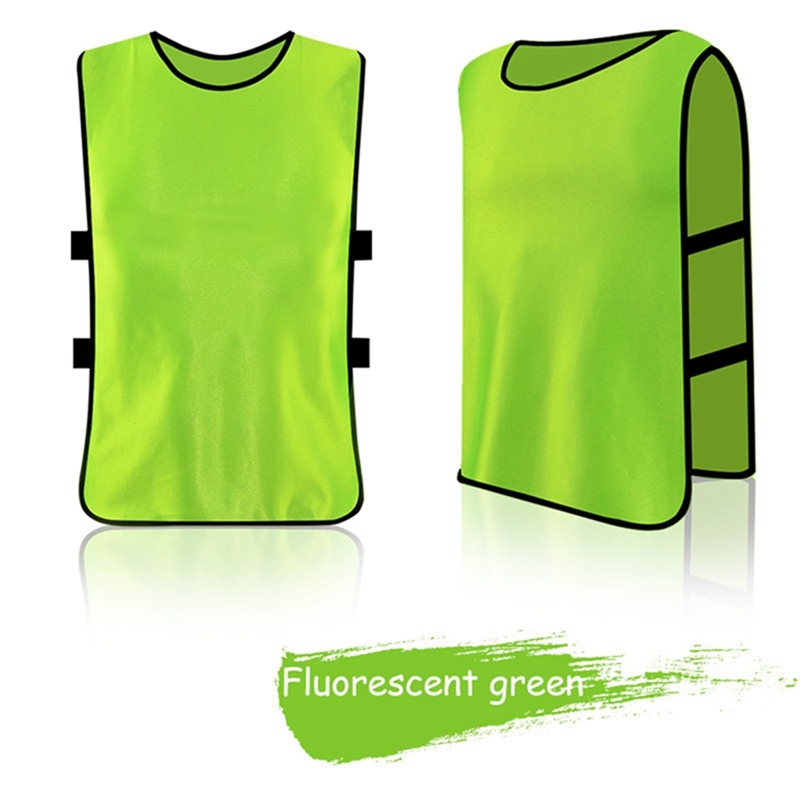 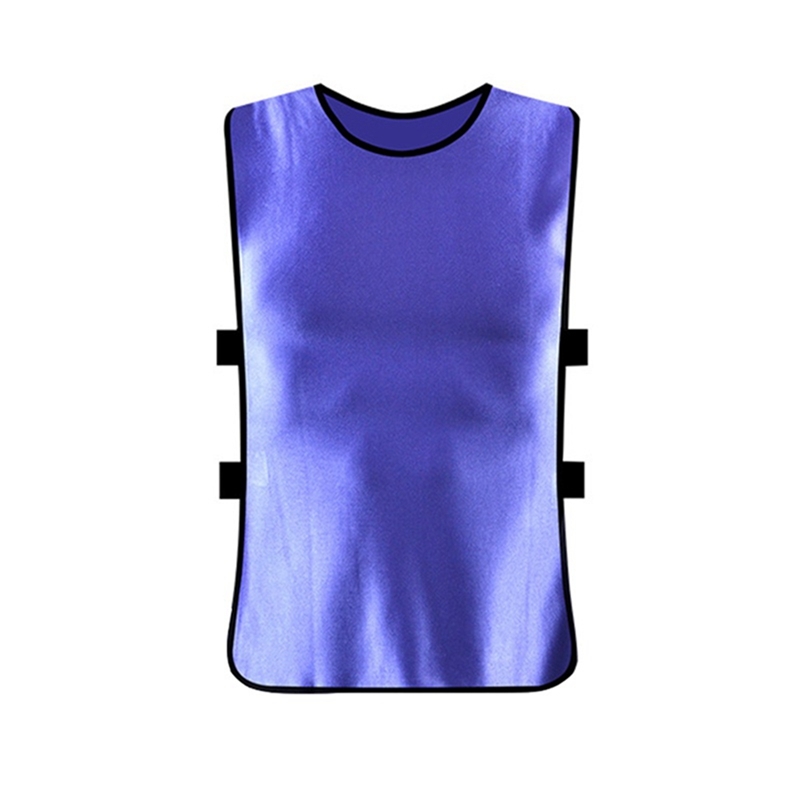 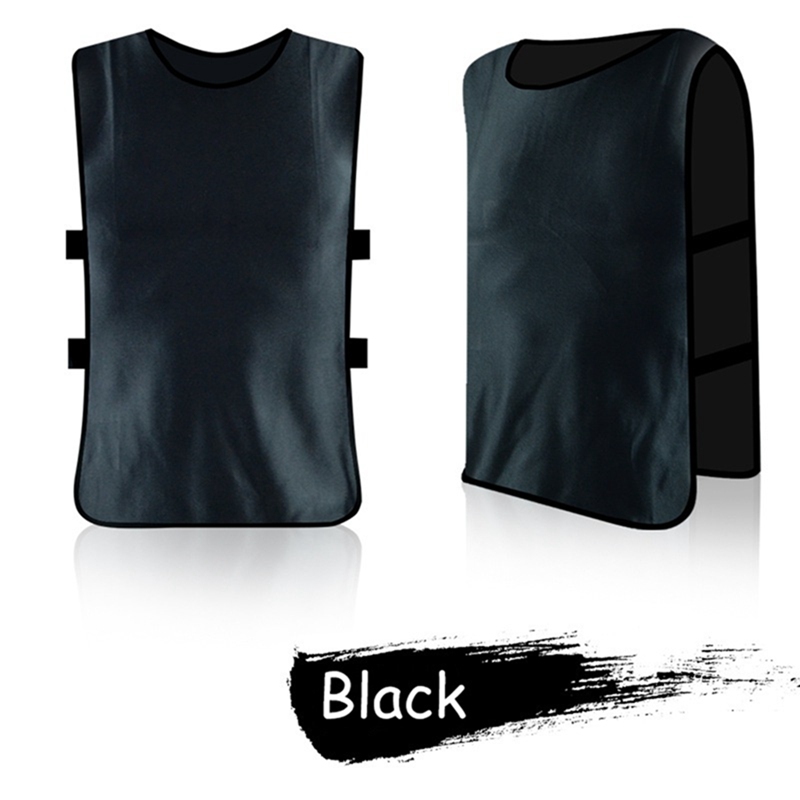 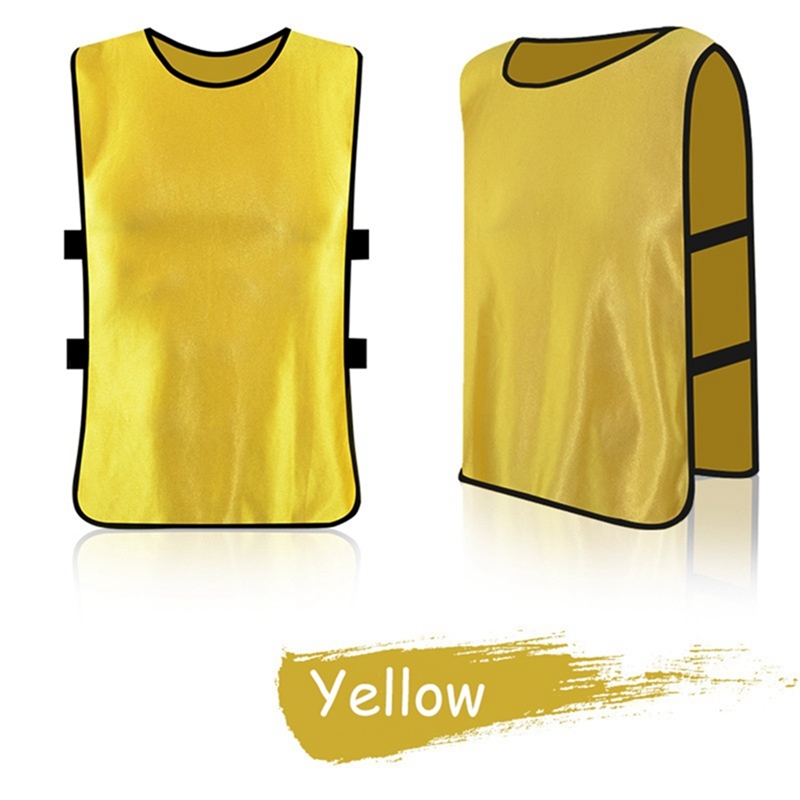 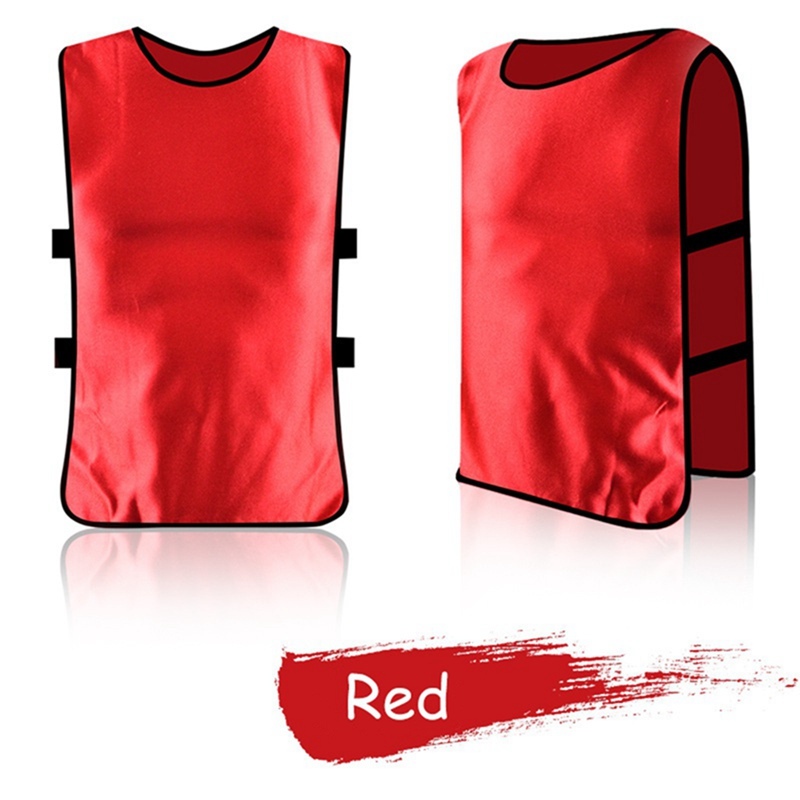 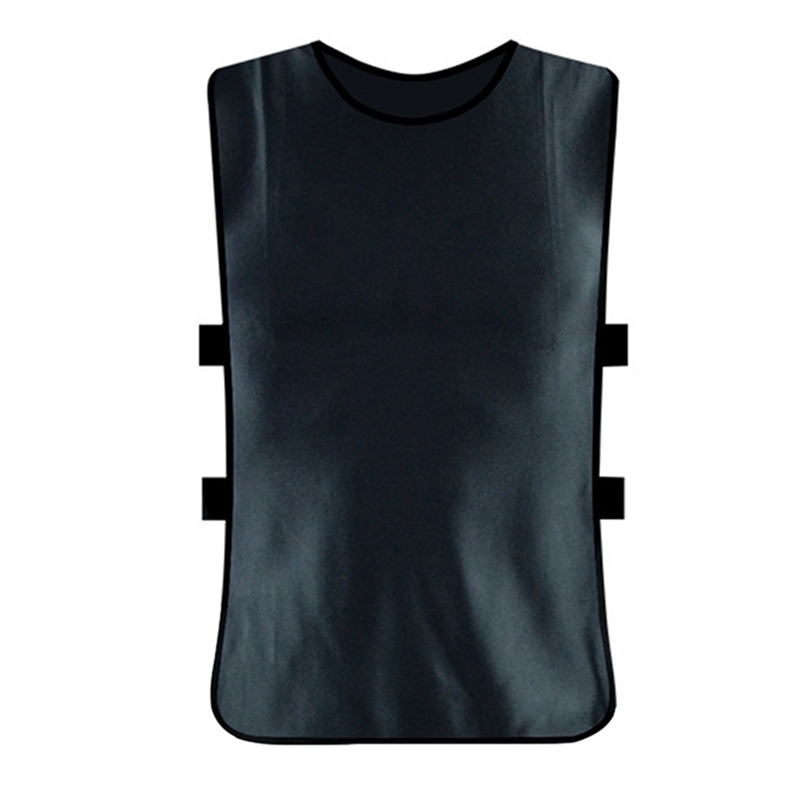 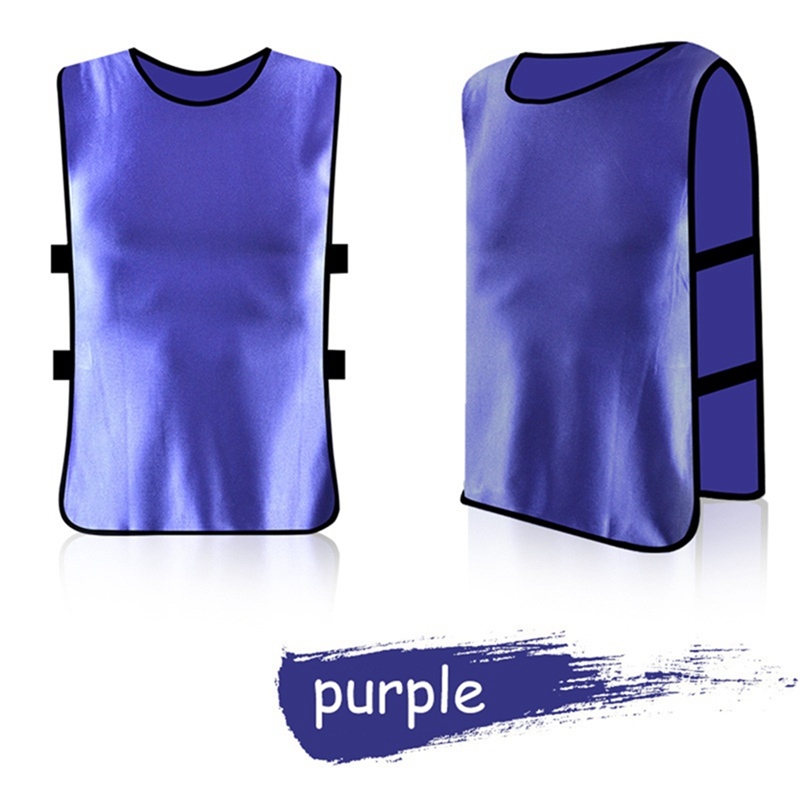 7 The fine workmanship vest with comfortable, fashionable and durable characteristics, which is great for your work out. 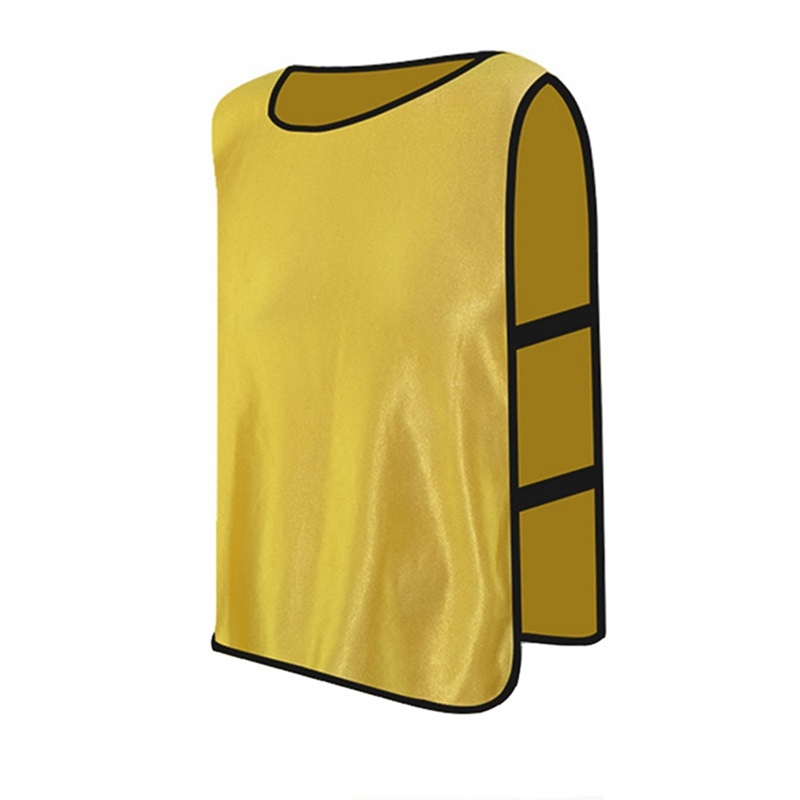 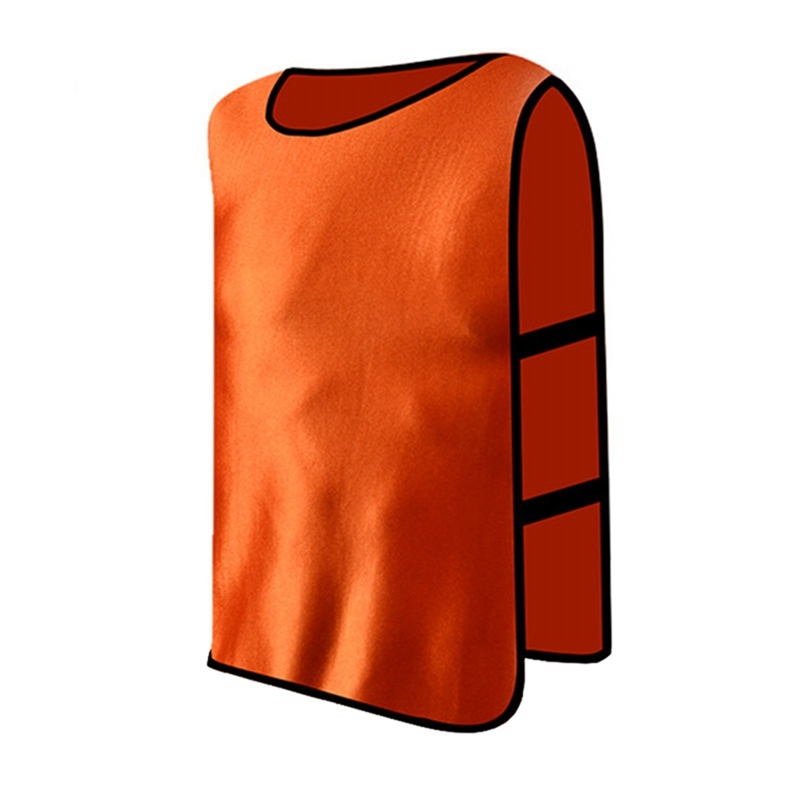 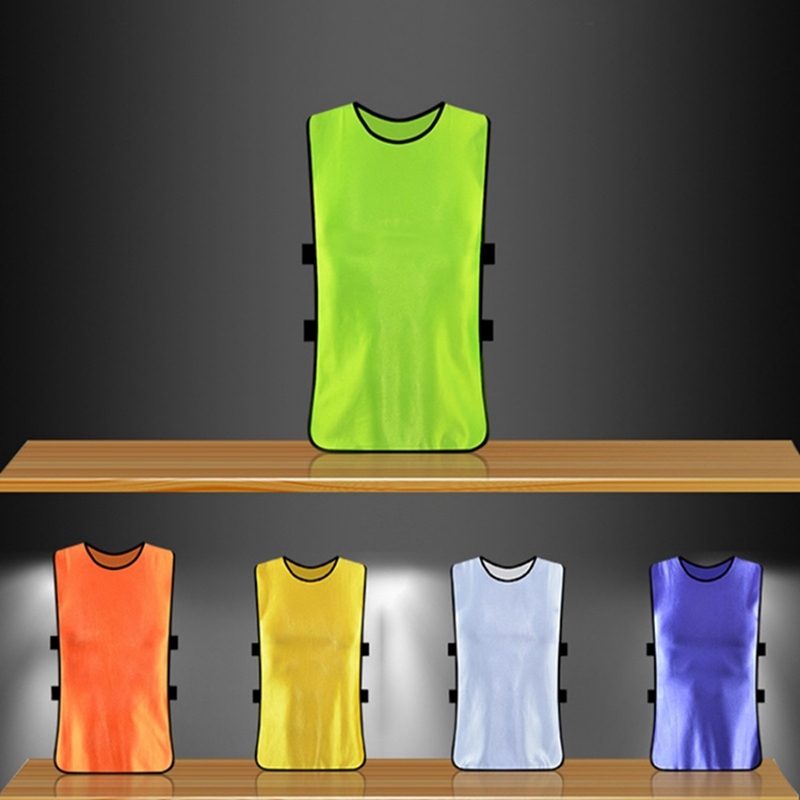 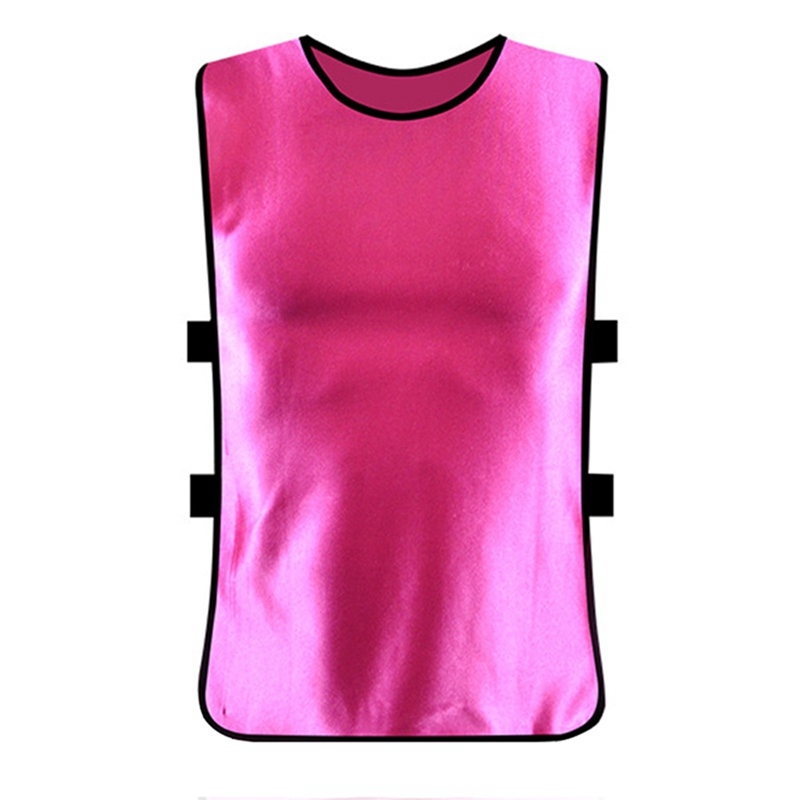 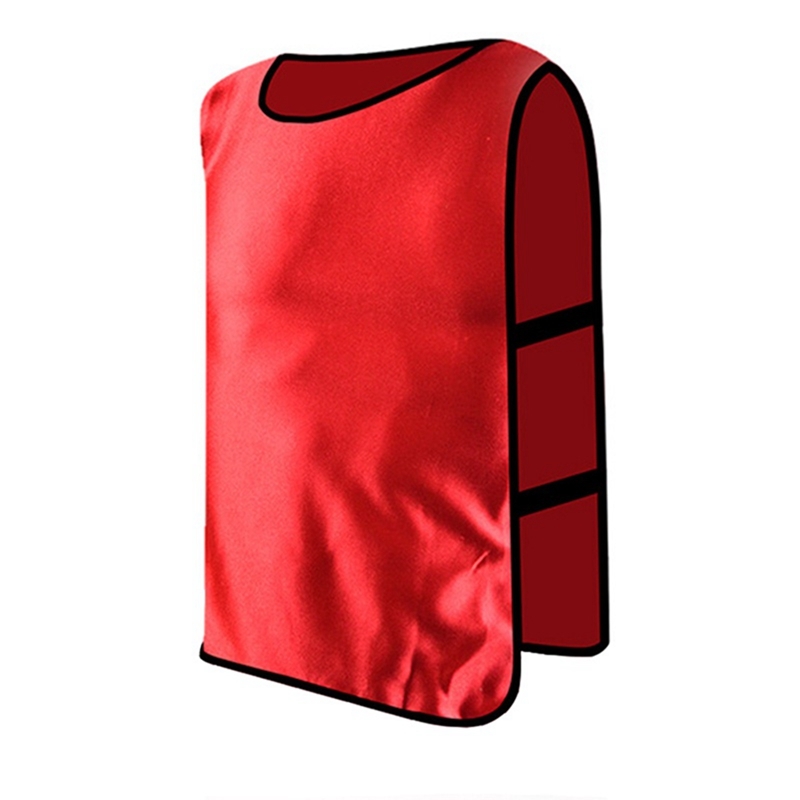 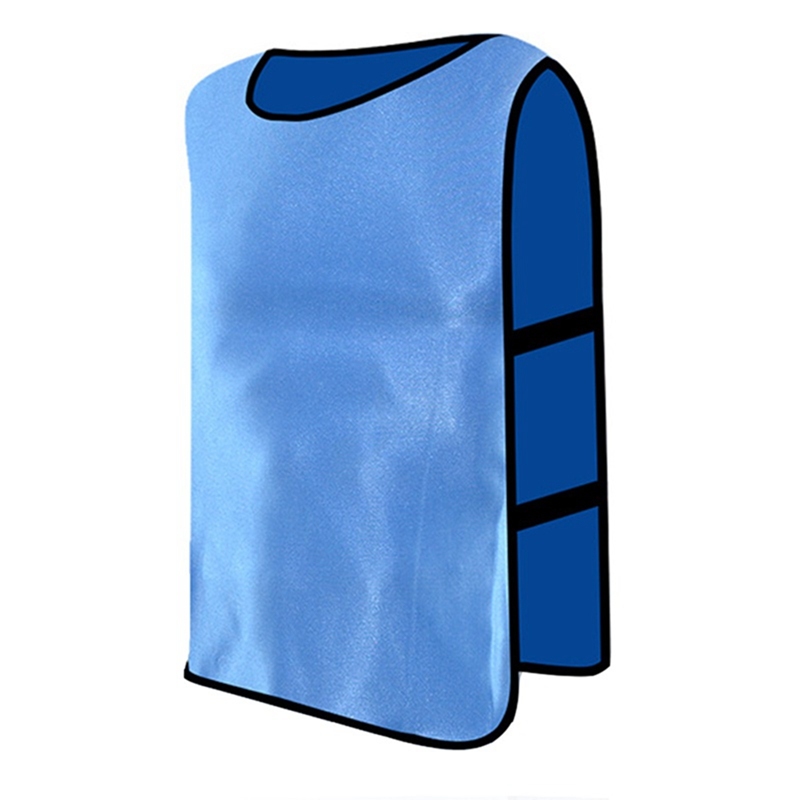 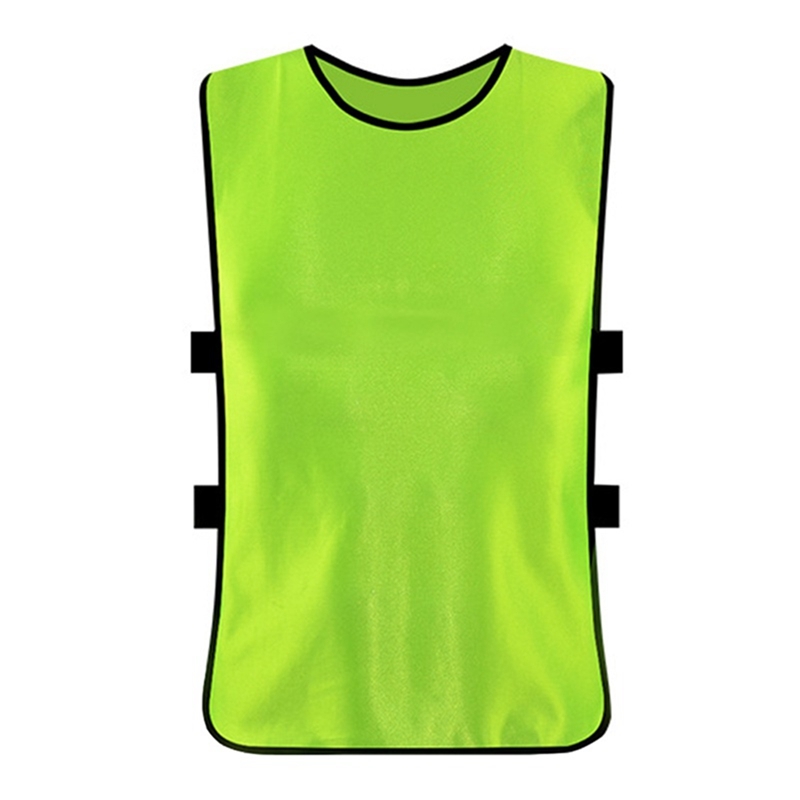 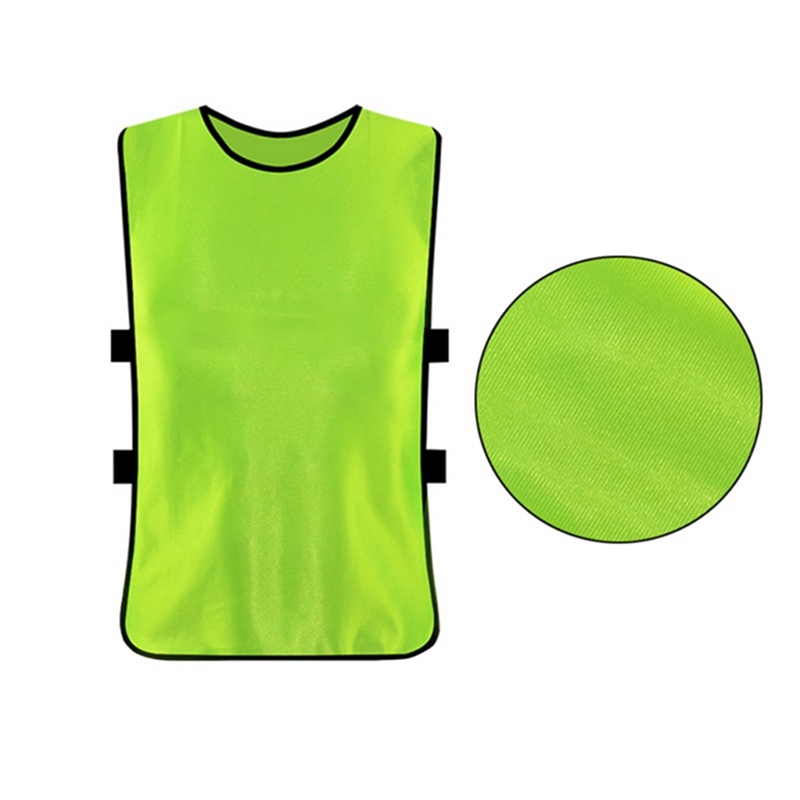 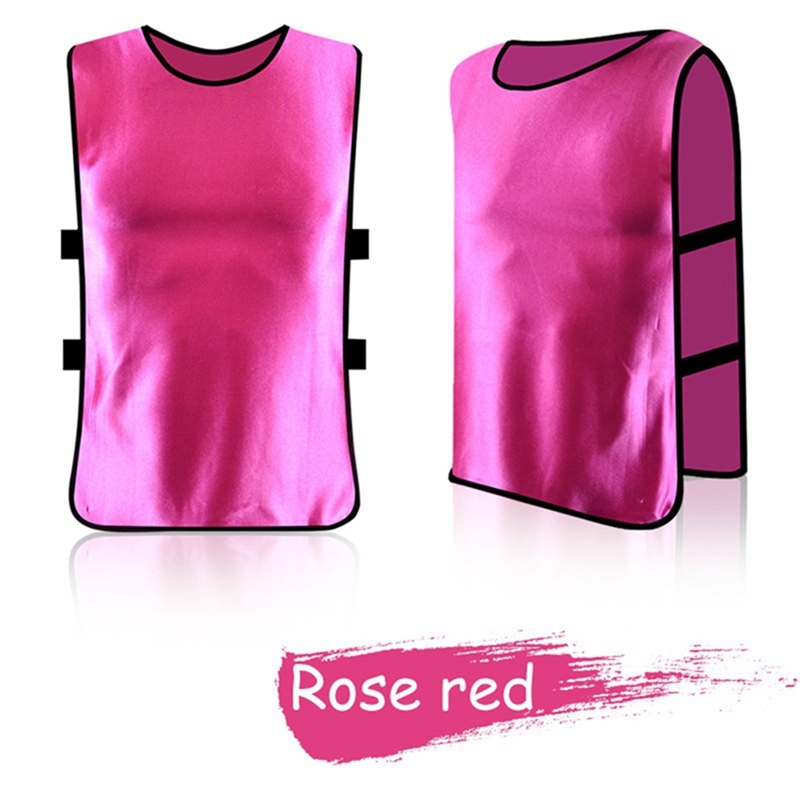 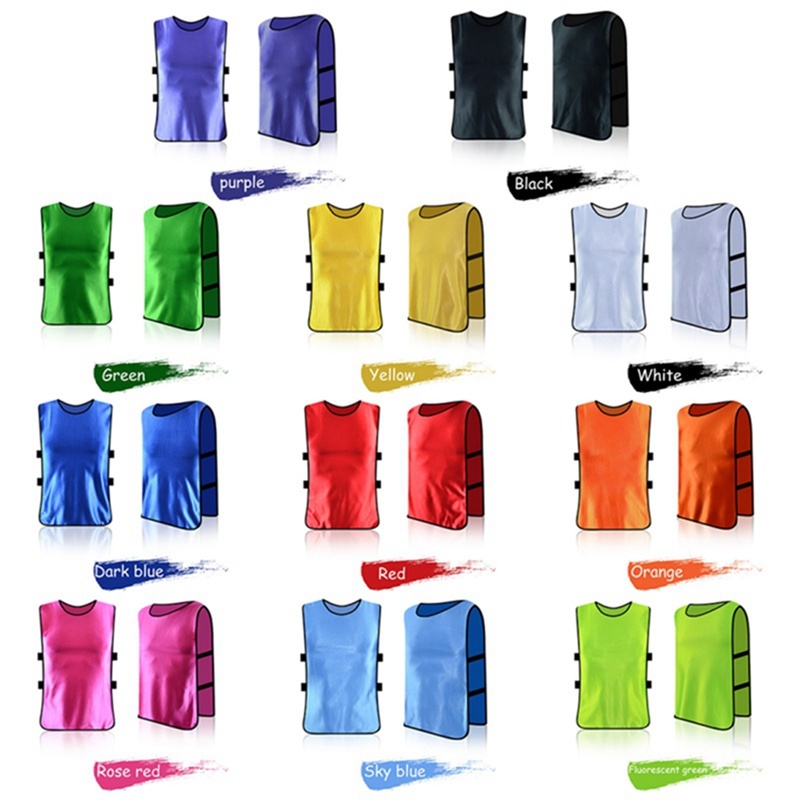 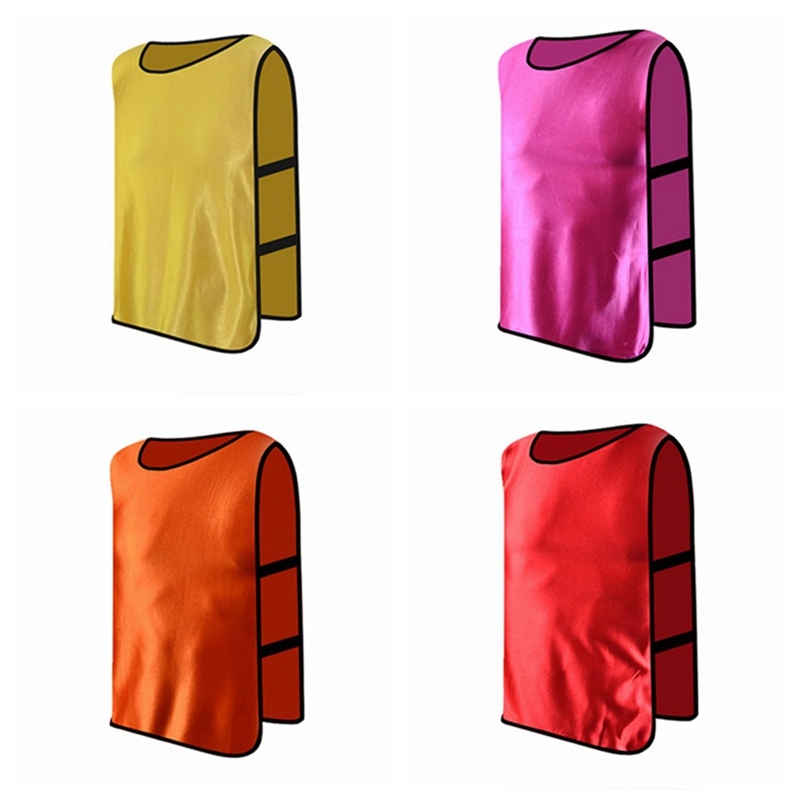 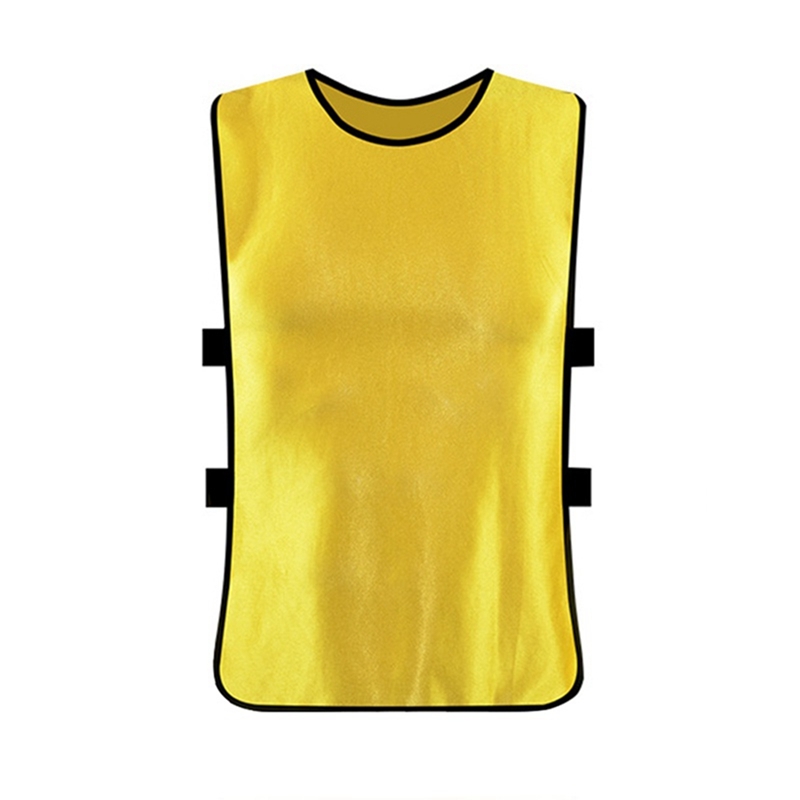 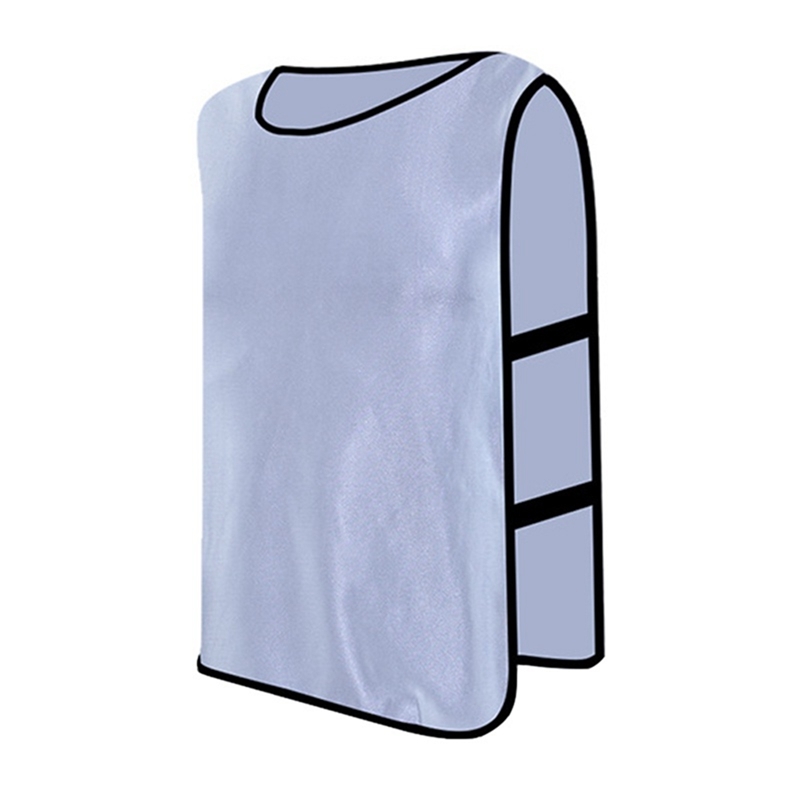 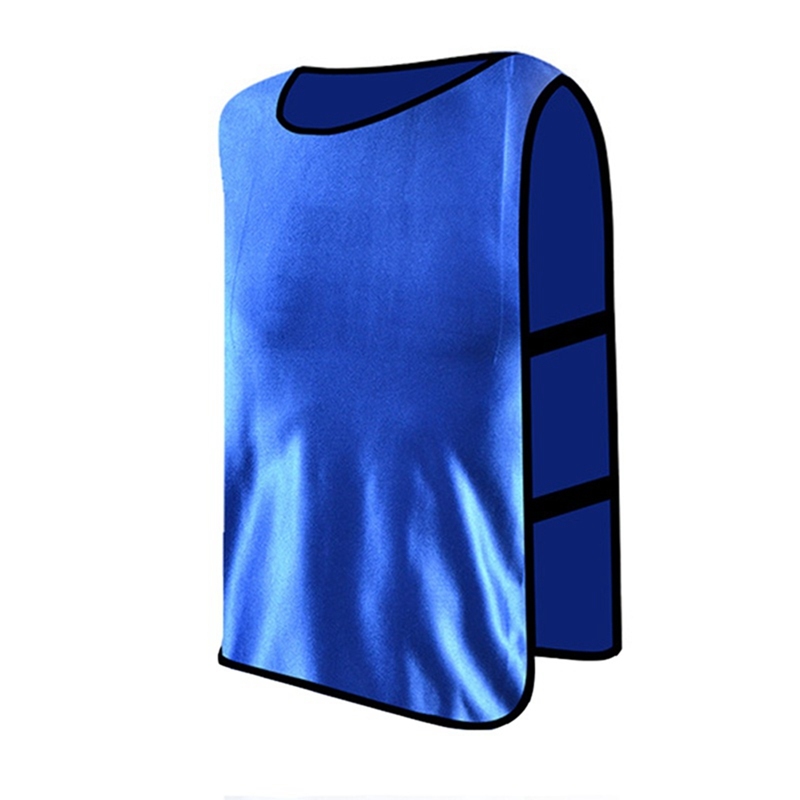 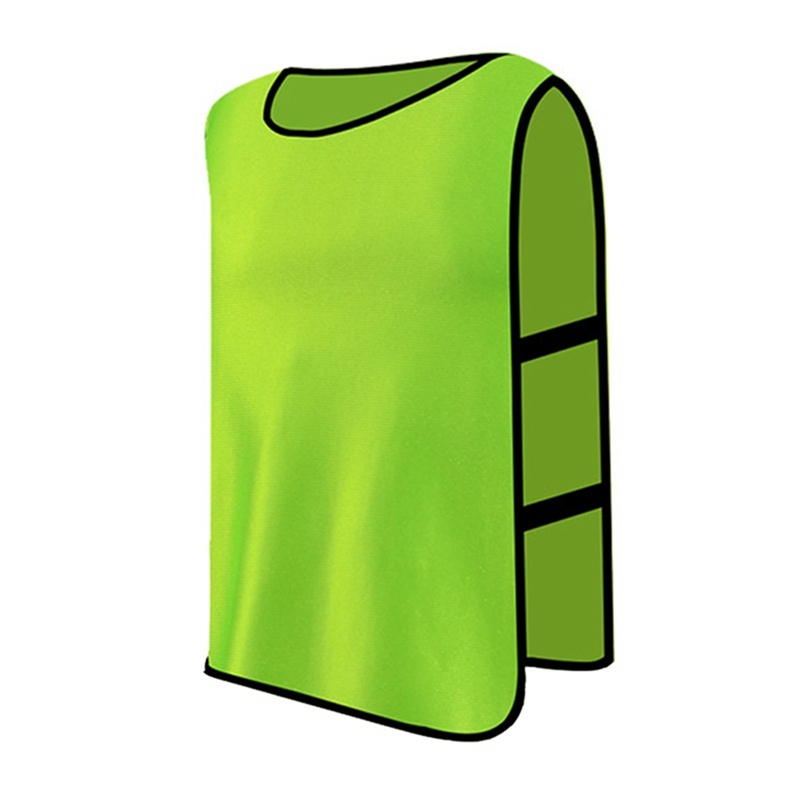 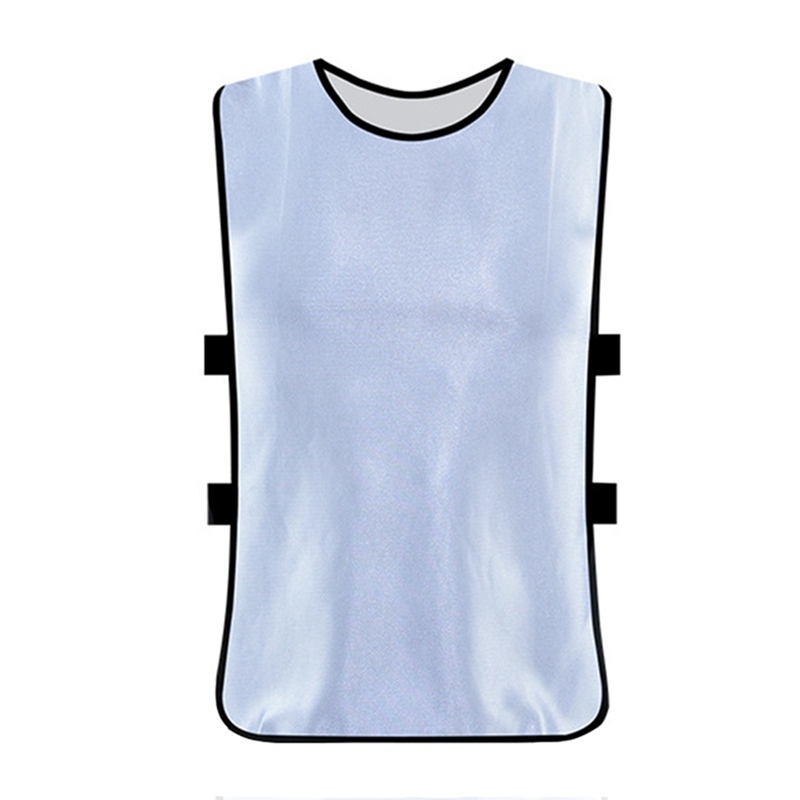 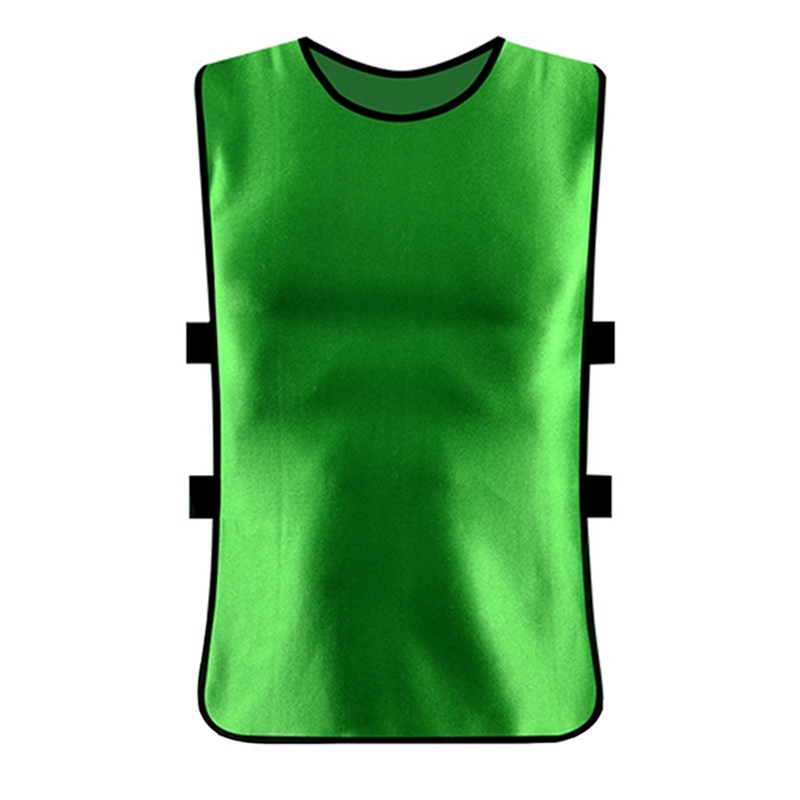 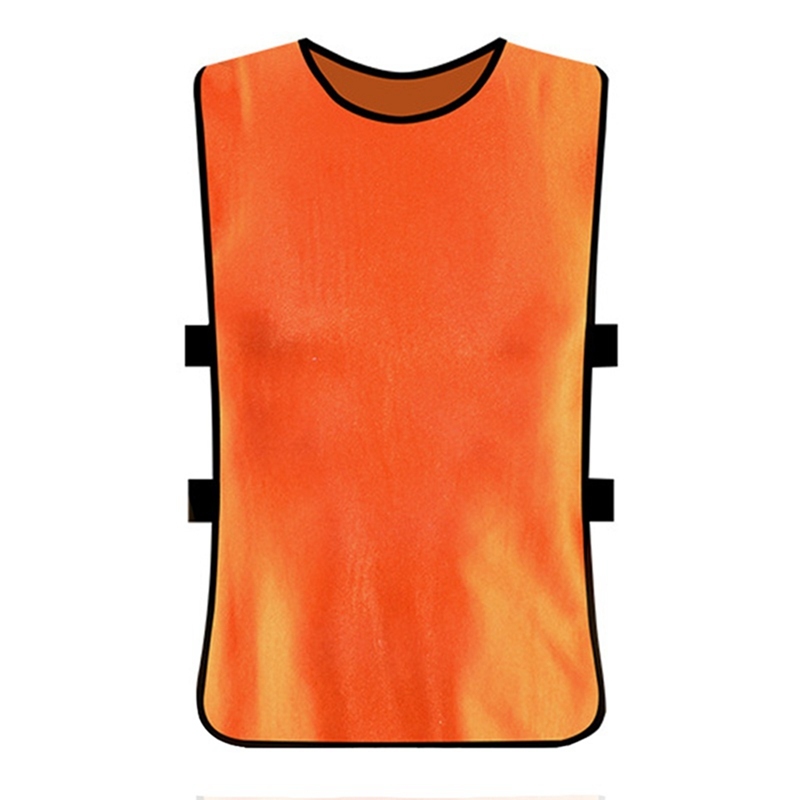 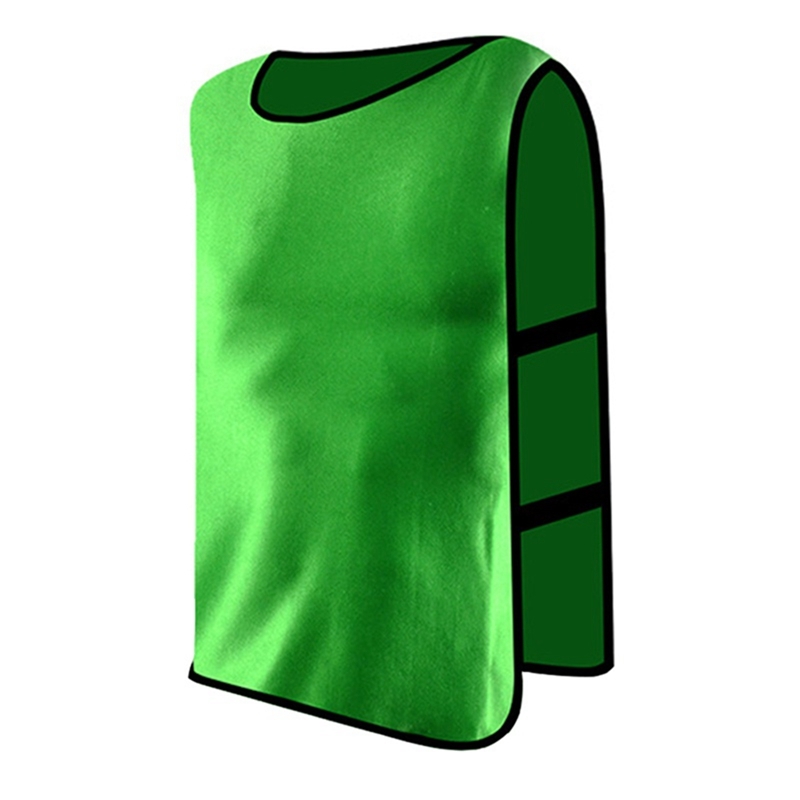 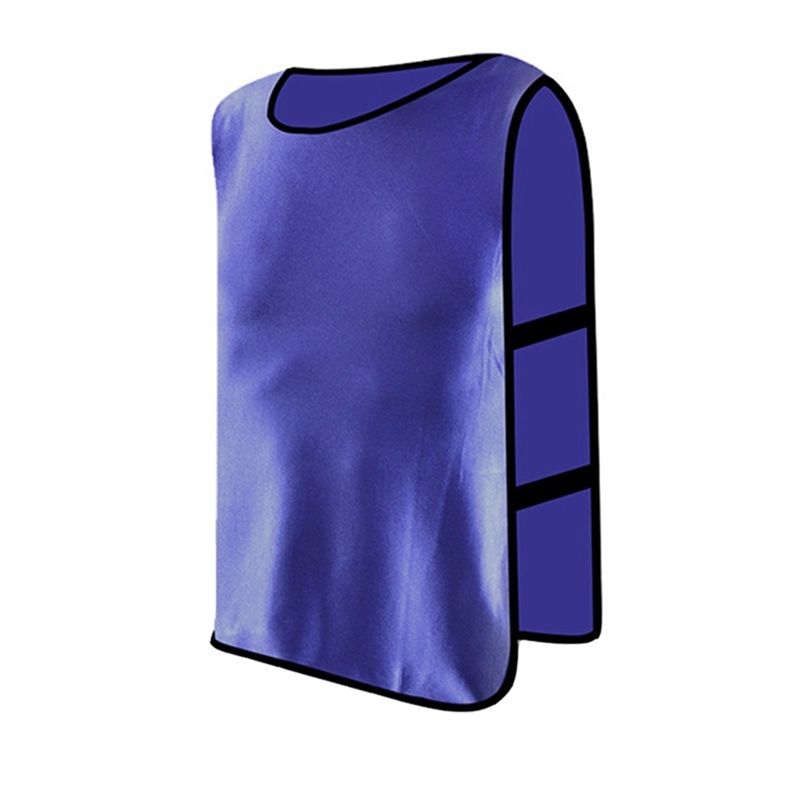 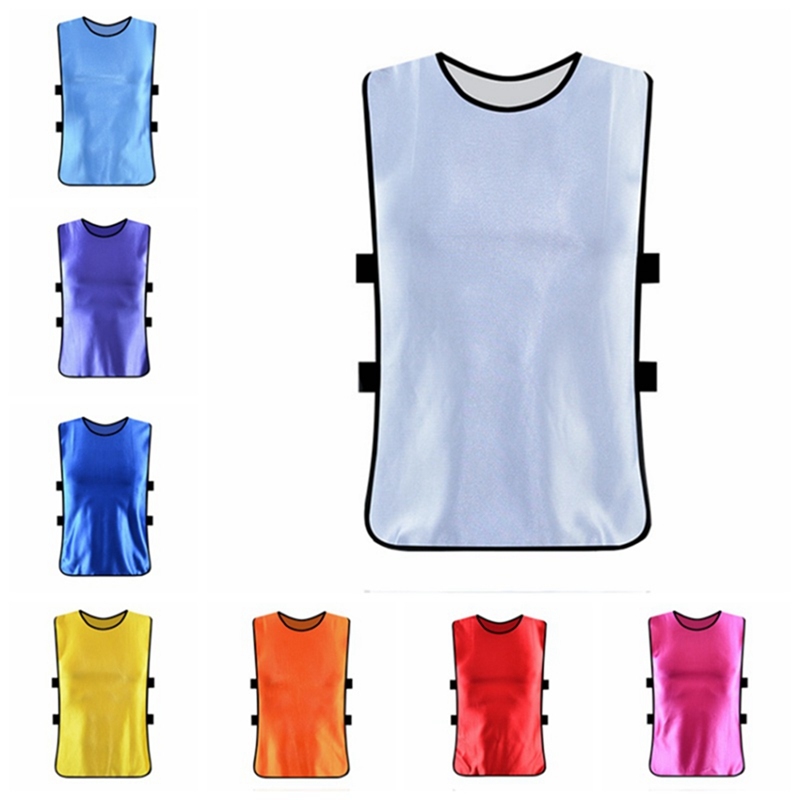 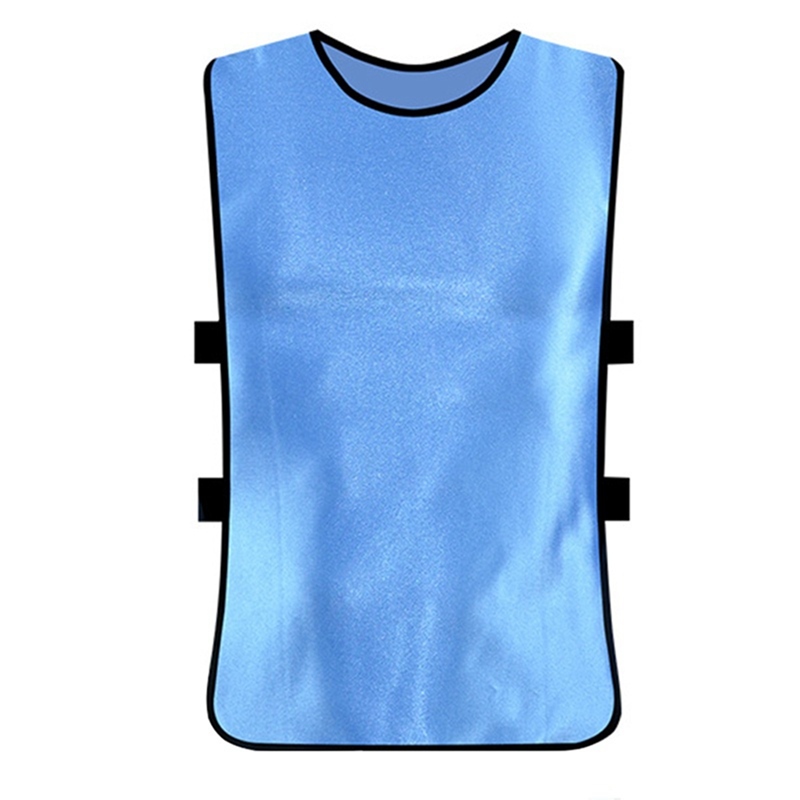 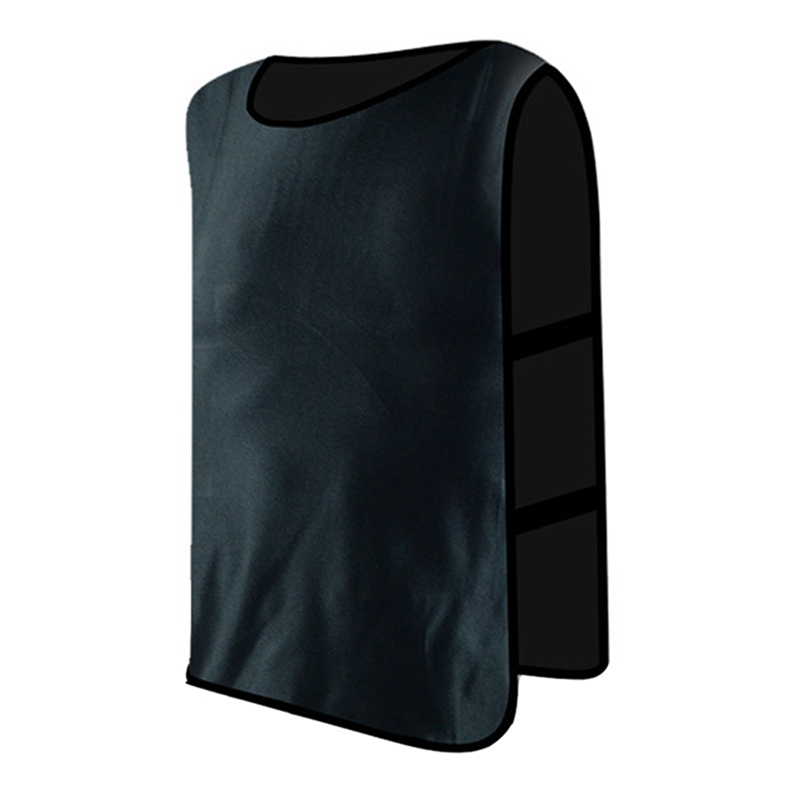 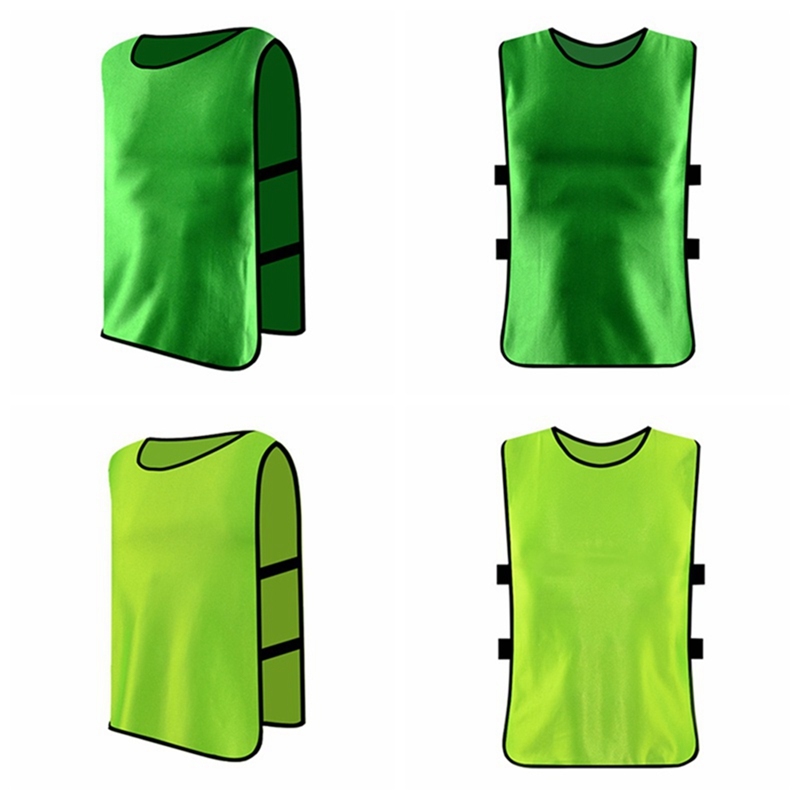 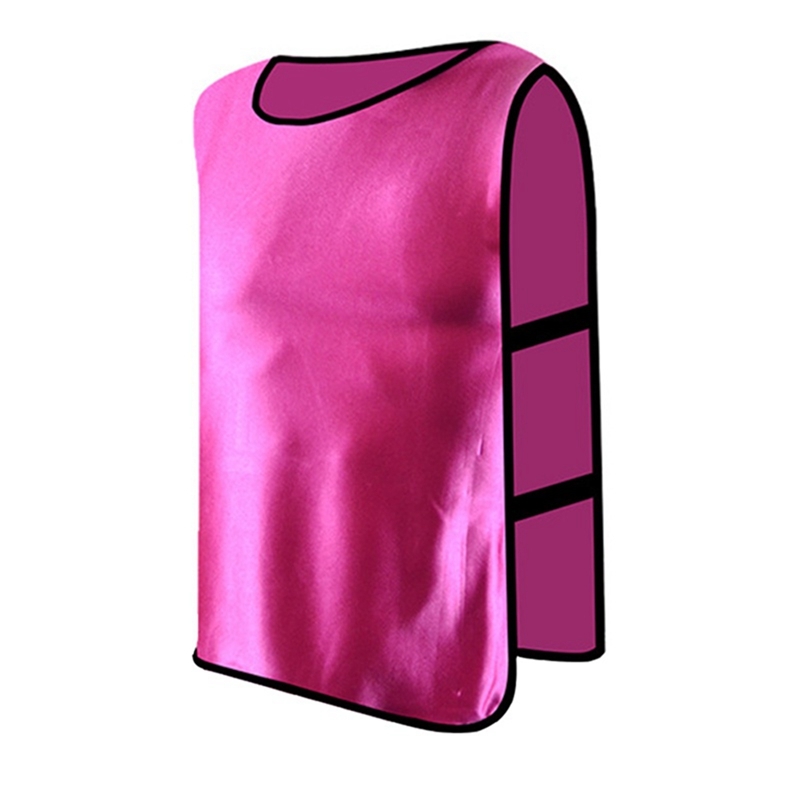 8 Suitable for lacrosse, soccer, football, hockey, basketball or volleyball, these scrimmage pinnies will greatly help in training efforts.